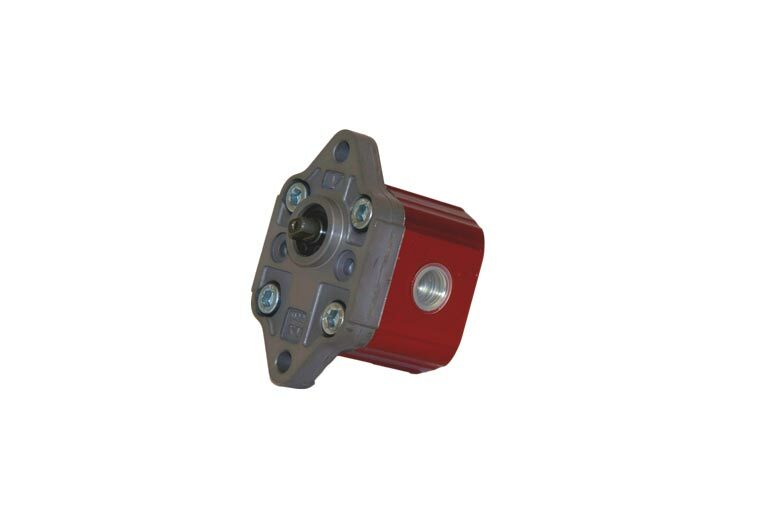 Flow dividers, hydraulic pumps and hydraulic motors for trailers and drive systems We manufacture hydraulic pumps, flow dividers, hydraulic motors for trailers, drive systems and other applications in the automotive and transport industries. 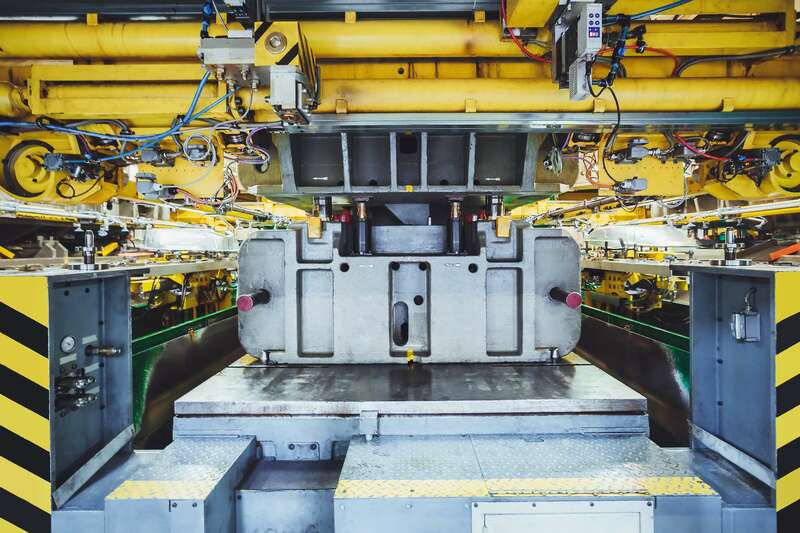 Our products and accessories help to make transport vehicles movement precise, safe and fluid. 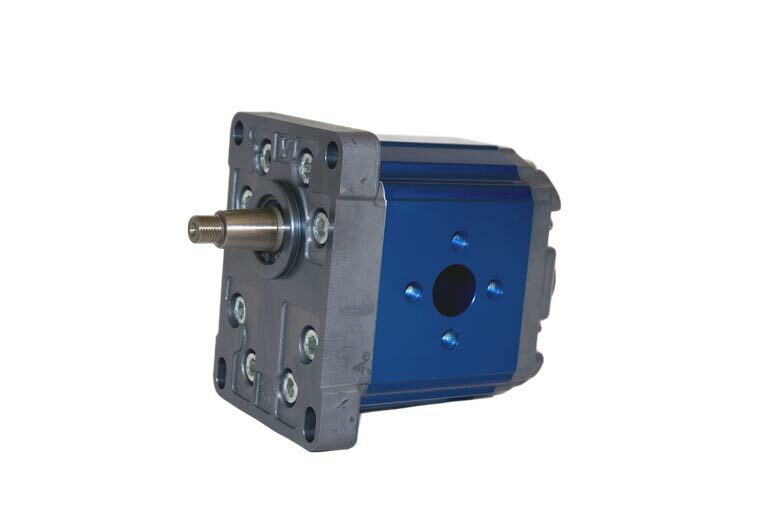 Vivoil’s range for the automotive and transport industries includes hydraulic pumps with external gears (unidirectional and reversible), hydraulic motors with external gears (unidirectional and reversible), multiple hydraulic pumps with external gears already assembled or in stages to be assembled, flow dividers. All Vivoil components are manufactured in Italy and each article is assembled by hand and then tested. Customization is possible for many of our components, if you have any doubts or need more information about the type of accessory to apply, you can contact our sales office, they are at your disposal to give you all the answers you need. 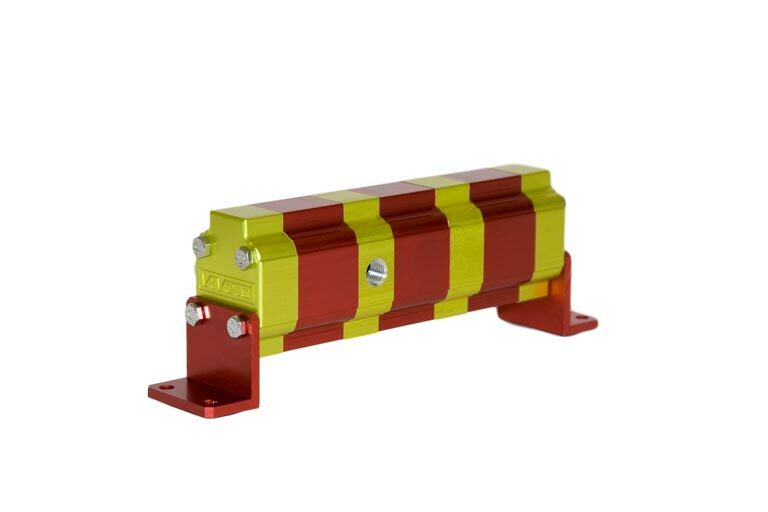 Flow dividers, hydraulic pumps and hydraulic motors contribute to the precision and smoothness of of machine and vehicle movements, such as trailers, which transport ribs, tanks, silos and containers.